Red Oak is also known as: Montgomery County / Red Oak city. Zip codes in the city: 51566, 51591. Some of the notable people born here have been: (dennis ashbaugh), (con starkel), (joni ernst), (james e. kearney), and (james r. bennett). It was reported by Des Moines Register on December 30th, 2018 that Avery Martin "Mr Boose" Boose passed away in Red Oak, Iowa. Boose was 90 years old. Send flowers to express your sorrow and honor Avery Martin "Mr Boose"'s life. It was noted on October 25th, 2018 that Harley William Sellers died in Rochester, Minnesota. Sellers was 74 years old and was born in Red Oak, IA. Send flowers to express your sympathy and honor Harley William's life. It was written by Waterloo/Cedar Falls Courier on August 20th, 2018 that Ronald D Rohrig passed on in Red Oak, Iowa. Rohrig was 87 years old. Send flowers to express your sorrow and honor Ronald D's life. It was reported on April 19th, 2018 that Nyal Ernest Laird passed on in Illinois. Laird was 73 years old and was born in Red Oak, IA. Send flowers to express your sorrow and honor Nyal Ernest's life. It was noted by The Advocate on March 26th, 2018 that James Perry "Jim" Hughes perished in Granville, Ohio. Hughes was 78 years old and was born in Red Oak, IA. Send flowers to express your sympathy and honor James Perry "Jim"'s life. It was revealed by South West Times Record on February 28th, 2018 that Ronald Lee Foreman perished in Ft Smith, Arkansas. Foreman was 73 years old and was born in Red Oak, IA. Send flowers to express your sorrow and honor Ronald Lee's life. It was reported by The Mountain Mail on January 11th, 2018 that Alberta Mae Hadley (Adams) passed on in Englewood, Colorado. Ms. Hadley was 91 years old and was born in Red Oak, IA. Send flowers to express your sorrow and honor Alberta Mae's life. It was noted by Register Guard on January 5th, 2018 that Lisa Marie Keeton (Fisher) perished in Junction City, Oregon. Ms. Keeton was 65 years old and was born in Red Oak, IA. Send flowers to share your condolences and honor Lisa Marie's life. It was written by Chicago Tribune on October 18th, 2017 that Shirley Marie Howenstine (Anderson) passed away in Glenview, Illinois. Ms. Howenstine was 88 years old and was born in Red Oak, IA. Send flowers to express your sympathy and honor Shirley Marie's life. It was written by Des Moines Register on May 25th, 2017 that Helen Wearin (Cochran) passed on in Red Oak, Iowa. Send flowers to share your condolences and honor Helen's life. 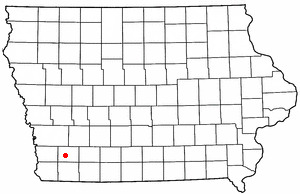 It is the county seat of Montgomery County, Iowa County . In the two bloodiest wars involving this nation, Red Oak paid a particularly high price. 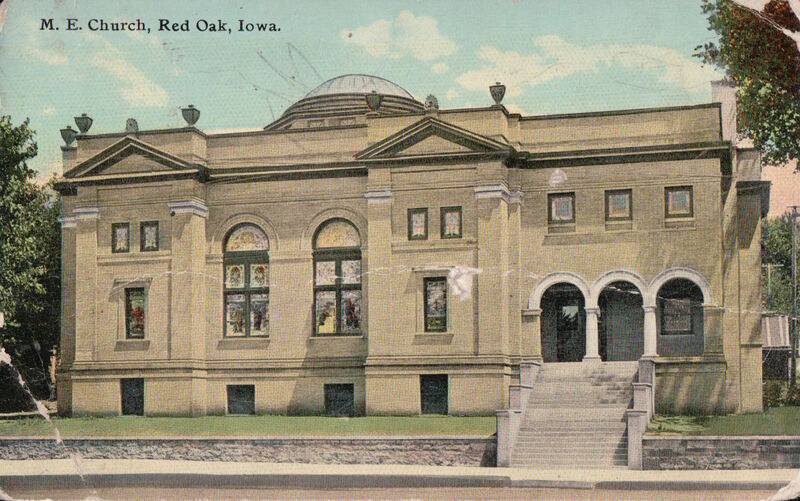 Red Oak is a city in Montgomery County, Iowa County, Iowa, United States, along the Nishnabotna River Nishnabotna River. In recognition of Red Oak's extraordinary sacrifice, the city's name was given to a "victory ship." . In the American Civil War, the area provided more Union troops per capita than any other in the state. In the Battle of the Kasserine Pass in February 1943, forty-five soldiers from Red Oak alone were captured or killed. Since 1921 Nelson-Boylan-LeRette Funeral Chapel has served the needs of Red Oak and Southwest Iowa with sincere and professional funeral care.